The Balkans is a region of Europe that covers many countries, including Albania and Bulgaria. So what is the common theme? The Balkan mountains. Thankfully, this range offers up some of the best treks that will show you the world from a whole new view. This trail isn’t for the faint-hearted but can offer up an incredible 10 – 13-day trek for any long-distance hikers. The path will take you across 119 miles of land as well as through three countries. As if that wasn’t enough, there are ten stages to the journey that all come complete with plenty of breathtaking camping spots as you rest along the way. If you want something a little less time consuming, then it could be time to check out the Lake Bled trek up to the Ojstrica viewpoint. It takes a one to two hours of climbing up a fairly steep gravel path until you reach the point, but you will be greeted with incredible views of the lake, including Bled Island and Bled Castle. There is even a high viewpoint about an hour further up the trail for anyone looking for more of a climb. The Millenium Cross is something that has caught many of our eyes before, and now we can get the chance to see it closer than we ever thought possible. That’s not all. The trek could also offer up a winter wonderland or incredible views of the city depending on the time of year. If you decide it’s all too much, then visitors can also hike half the trail before taking a cable car ride to the top. The city of Sarajevo is littered with history around just about every corner you look. 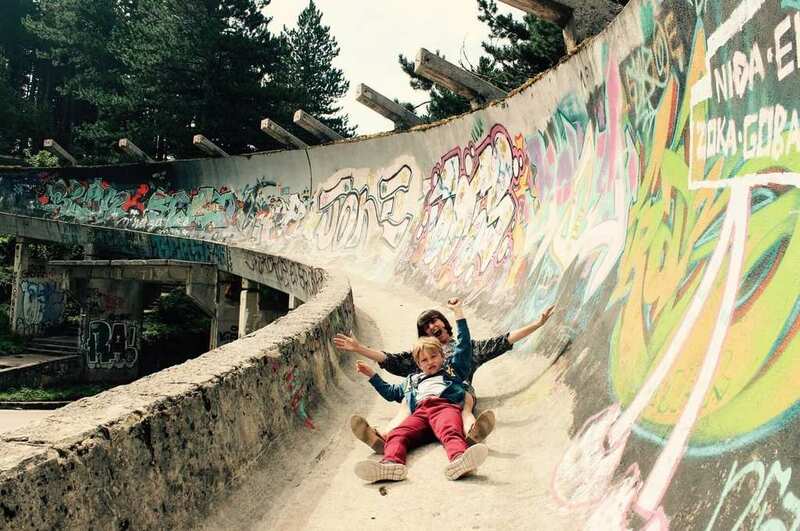 To top it off, Mount Trebevic is the home of an abandoned bobsleigh track from the 1984 Winter Olympics. Hikers are often advised to leave their valuables behind as pickpockets can sometimes be found along the trail, but you will be offered with some incredible views as a reward. If you’re after fresh mountain air, nature that is mainly untouched by humans, and hiking that has barely a tourist in sight then look no further. The entire trail is well signposted meaning it’s unlikely you will get lost and can spend around six to seven hours climbing to the peak of the mountain. Be warned: the last part might see some hikers having to use their hands to help them up the cliffs, but the sights are worth all the effort. 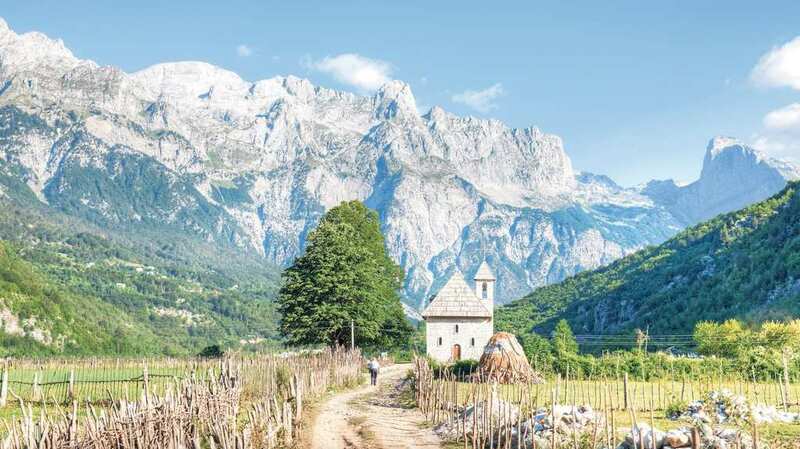 The Balkans are soon becoming one of the most popular places for trekkers, and it can be easy to see why. The mountain ranges offer up some of the most breathtaking sights as well as climbs tailored to all levels of hikers. As if that wasn’t enough, you might soon find yourself falling in love with an entirely new part of the world.